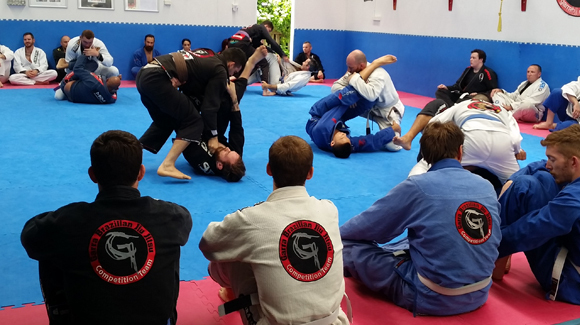 Garra Crocs is a Brazilian Jiu Jitsu (BJJ) program especially designed for children. Garra specialises in teaching children from the ages of 5 – 15 years. 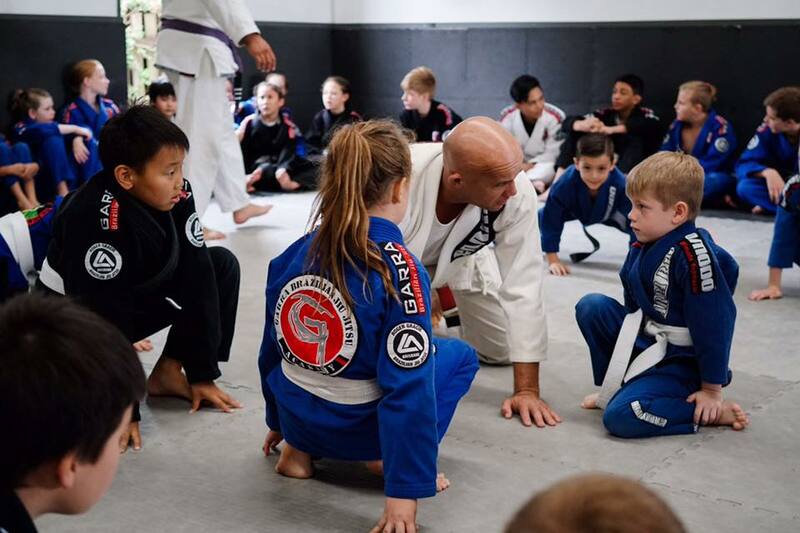 Kids classes integrate self defense, fitness and Brazilian Jiu Jitsu techniques to develop the minds and body of each child. and most importantly is FUN!!! 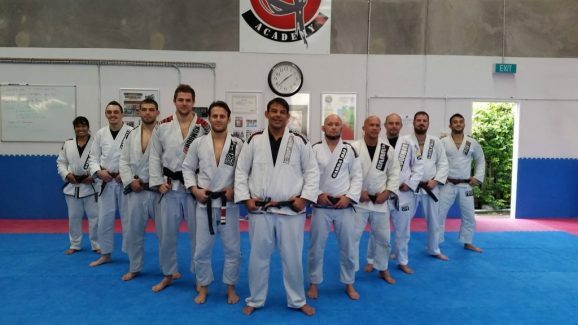 Classes vary from Garra locations. 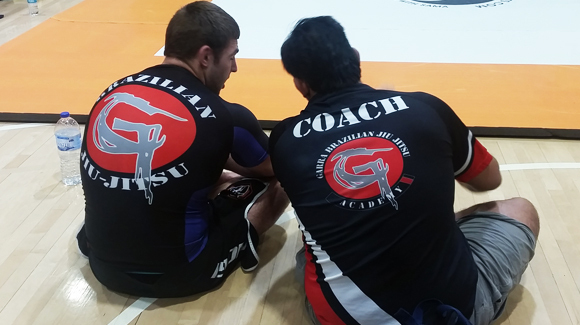 Contact us via e-mail at training@garrabjj.com.au or 0488 216 881 for your free trial (Messages via Text welcome).